Being able to customize the layouts and templates the way you want and having provisions to append additional details along with existing ones are always an auxiliary advantage which everyone looks forward to. 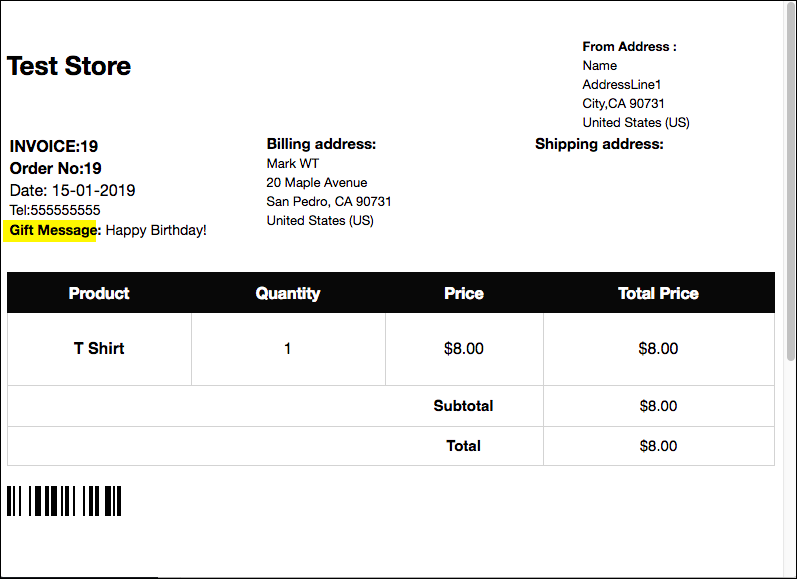 Our WebToffee PDF Invoice and Packing Slip plugin for WooCommerce facilitates customizations in every possible manner to fulfill your varied needs. 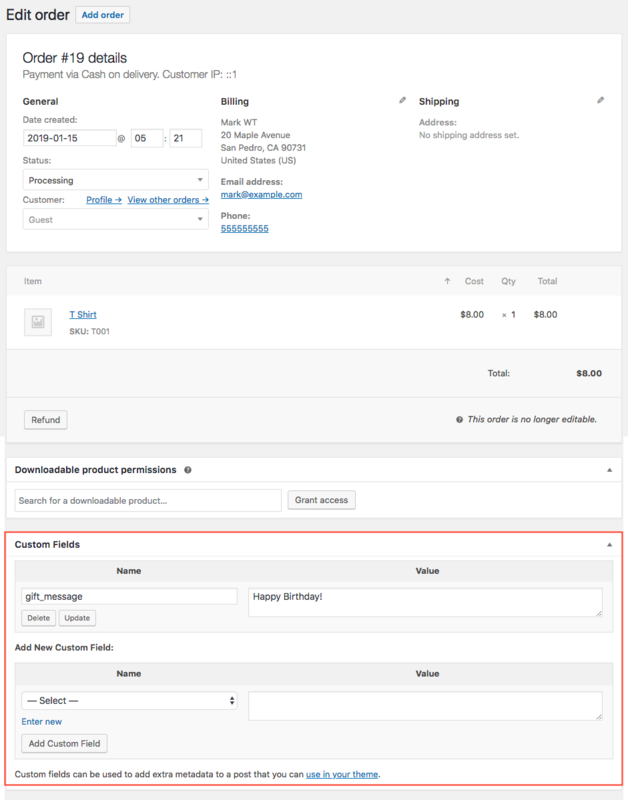 Likewise, Custom Order meta/Product meta fields from other third-party plugins can also be easily added to the invoice, packing slips, delivery note, shipping label etc using our plugin. If you want to insert some additional information pertaining to delivery date, tracking or even any text content, you can easily do that by adding a custom meta field while configuring invoice template. Step 1 – Install PDF Invoices and Packing Slips plugin for WooCommerce on your store site. Step 2 – Go to WooCommerce > Invoice/ Packing List. Step 3 – Click on the Invoice tab. Here is a screenshot of the Invoice page. Step 4 – Enable Invoice by tick marking the checkbox. Choose a template from the options or customize one to your choice. Step 5- Fill in the rest of the fields. If you are having doubts over entering details visit the article on How to Get a PDF Invoice in WooCommerce. Step 6 – Scroll down to the page and open advanced options. Here is a screenshot of the Additional fields option. The instant you click on the field a list of field options appears as shown below. You can choose one or all of them from it. However, if you want to add particular order metadata, then click on the Add Existing Order Meta Field button. In the dialog box that appears, enter the field name and meta key referring the corresponding order meta key and click on the ADD button. This entry was posted in Documentation, Knowledge Base, Print Invoice, Packing Slip, Delivery Note & Label for WooCommerce. Bookmark the permalink.